Manhattan Toy Groovy Girls Lana Ladybug Just $14.05! You are here: Home / Great Deals / Amazon Deals / Manhattan Toy Groovy Girls Lana Ladybug Just $14.05! 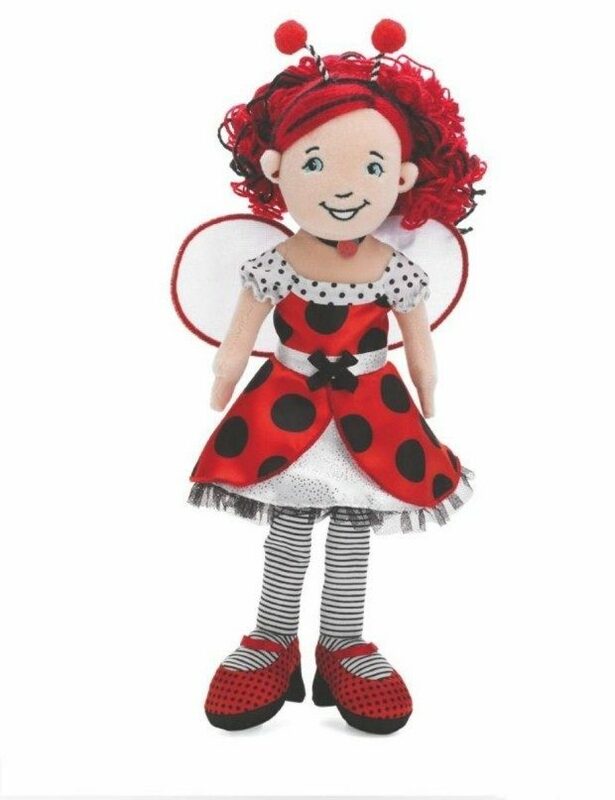 Head over to Amazon to order a Manhattan Toy Groovy Girls Lana Ladybug Just $14.05! Shipping is FREE on orders of $35+ or if you are a Prime member!